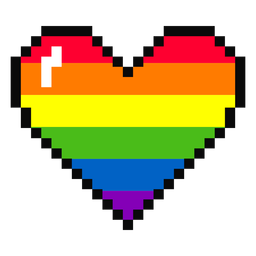 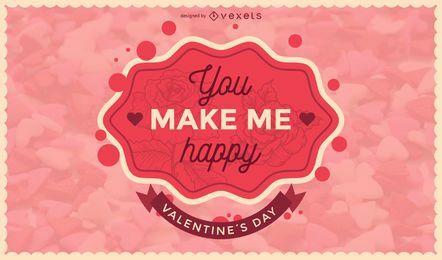 Valentine's Day is the international day of Love and Affection and sometimes you need to put that feeling on images. 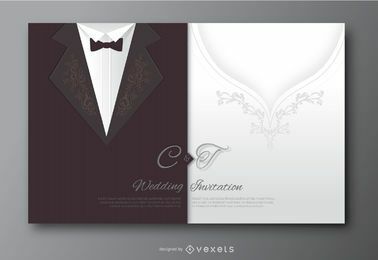 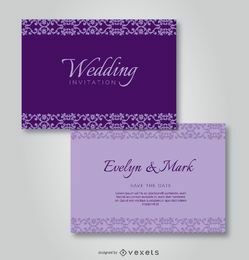 That's where vector graphics come in, and we have them in the hundreds. 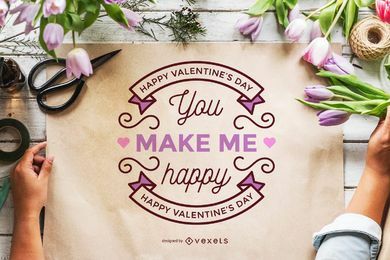 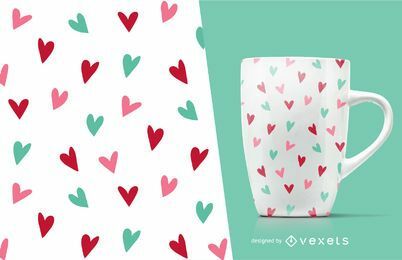 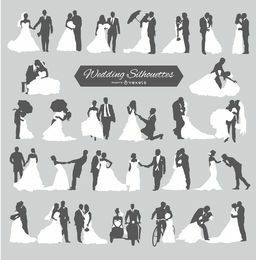 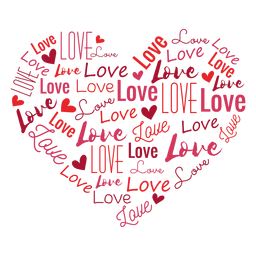 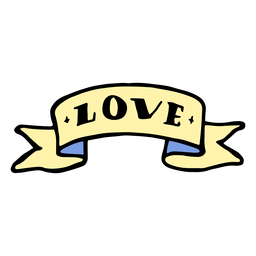 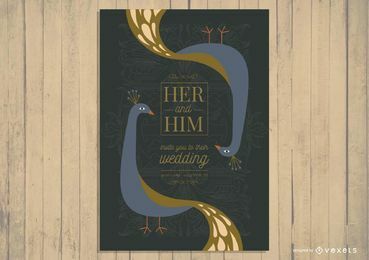 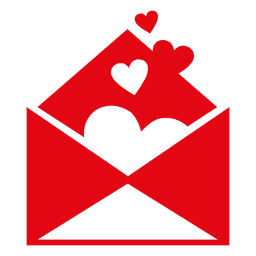 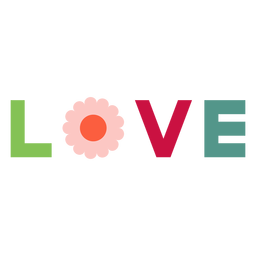 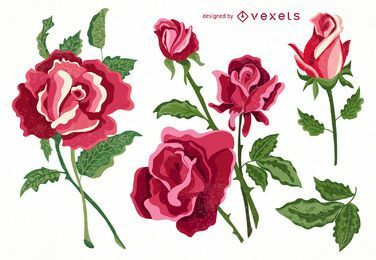 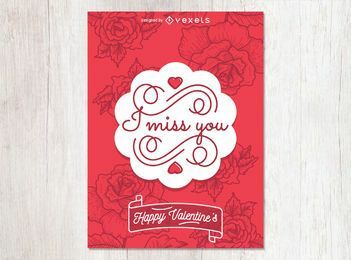 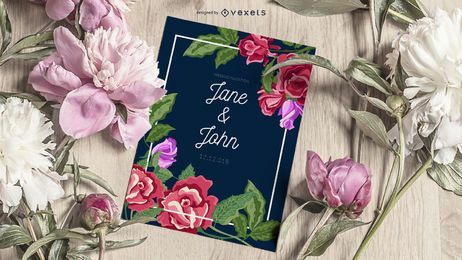 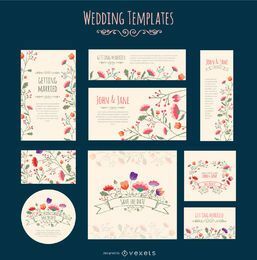 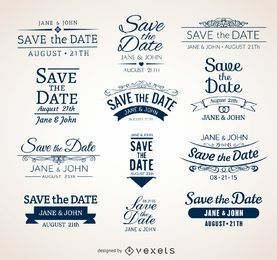 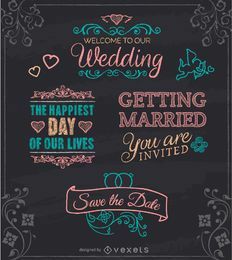 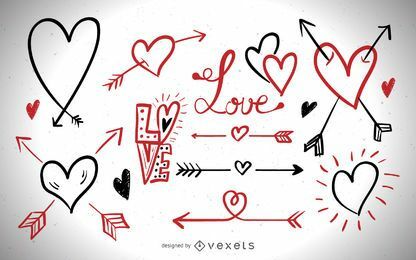 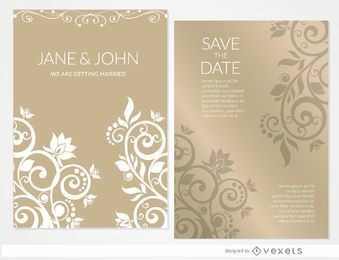 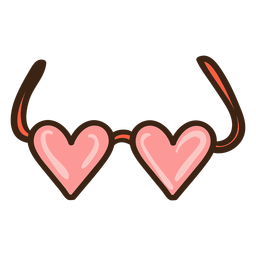 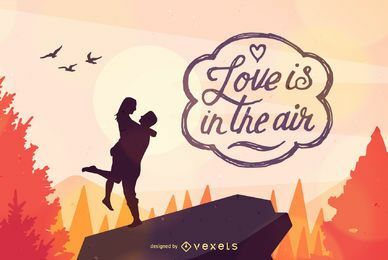 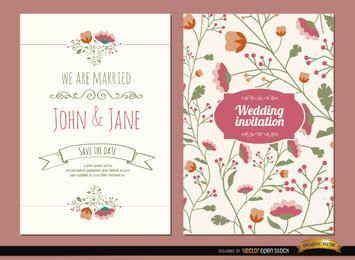 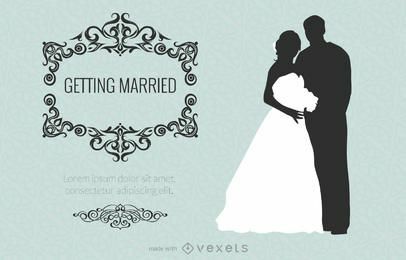 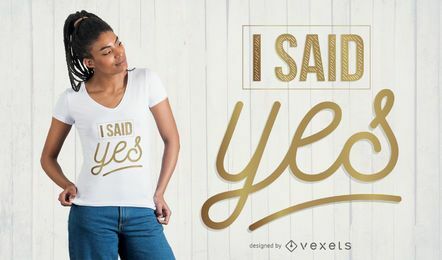 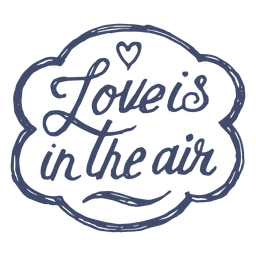 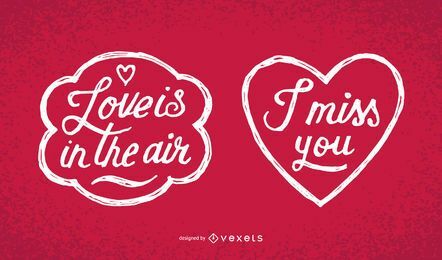 From wedding invitations to heart icons and anniversary posters, we have every and the Valentine vectors you need. 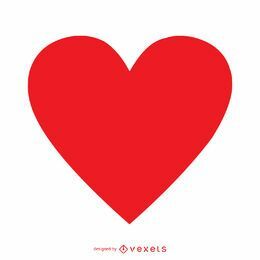 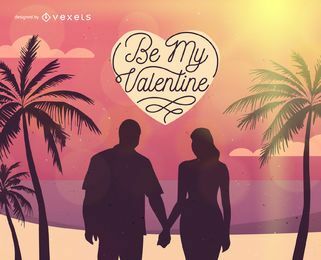 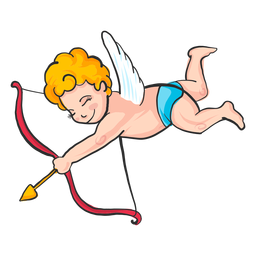 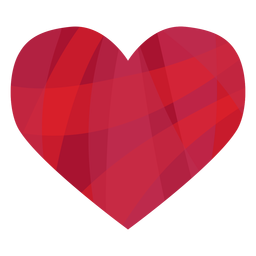 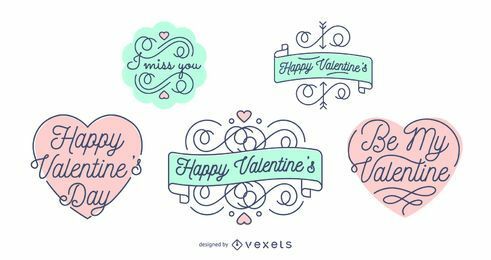 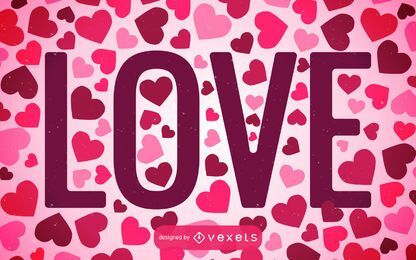 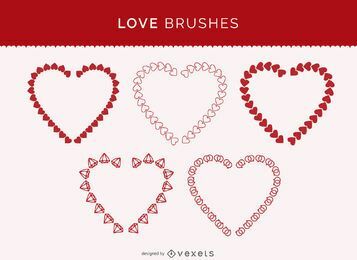 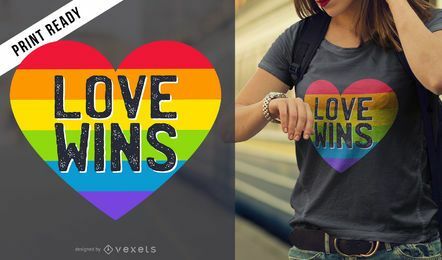 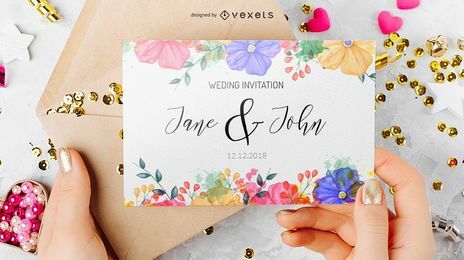 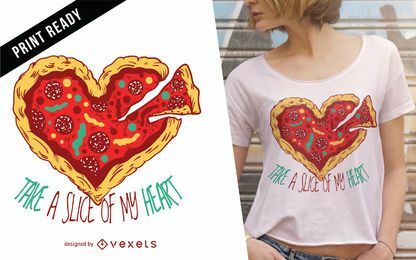 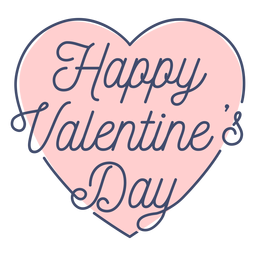 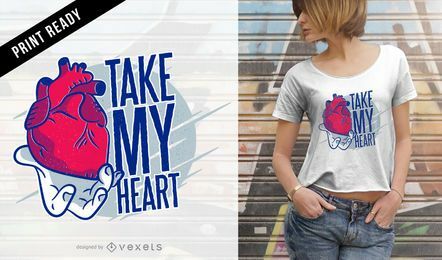 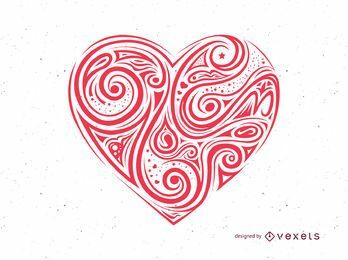 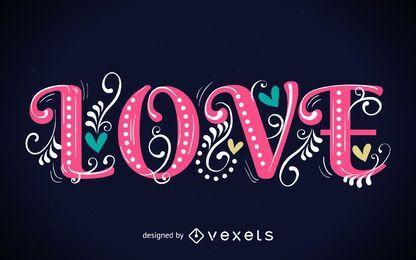 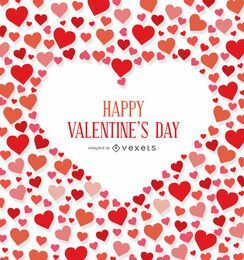 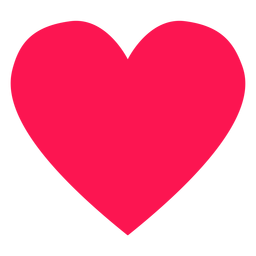 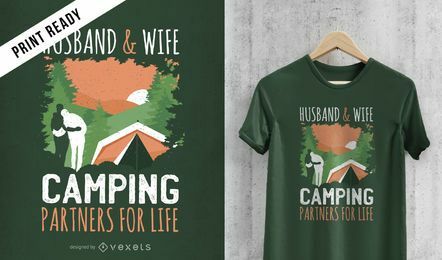 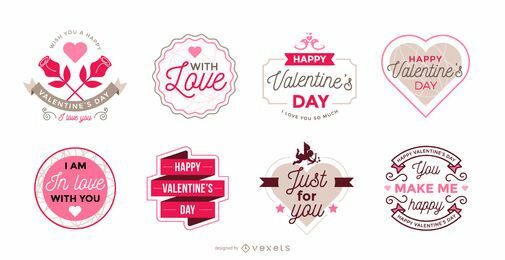 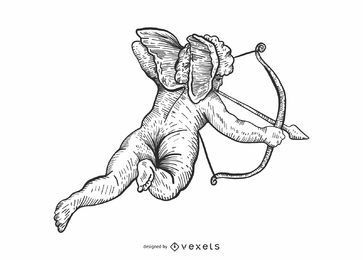 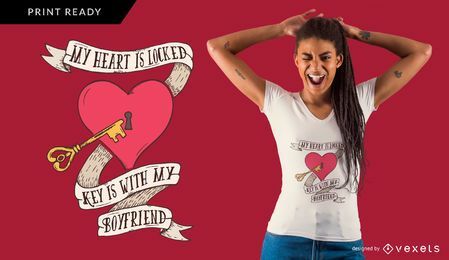 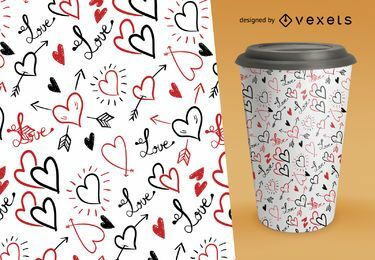 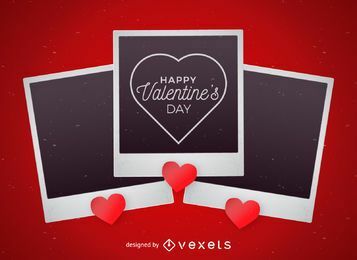 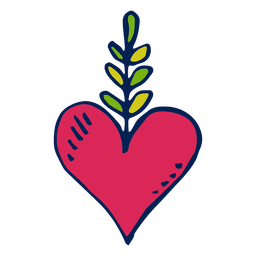 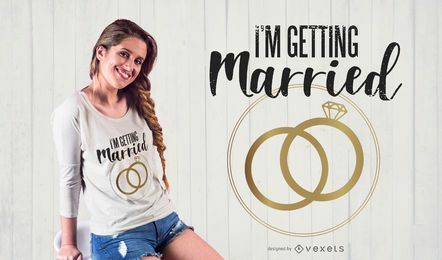 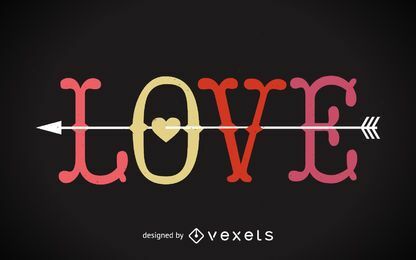 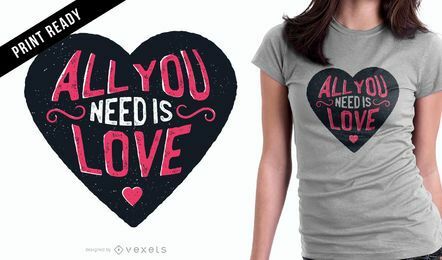 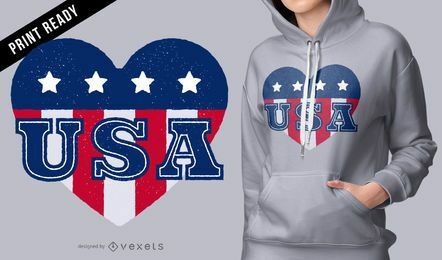 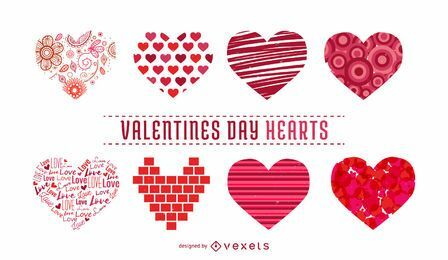 Commercial & Merch Licenses for all our Valentine vectors with Tons of Benefits!